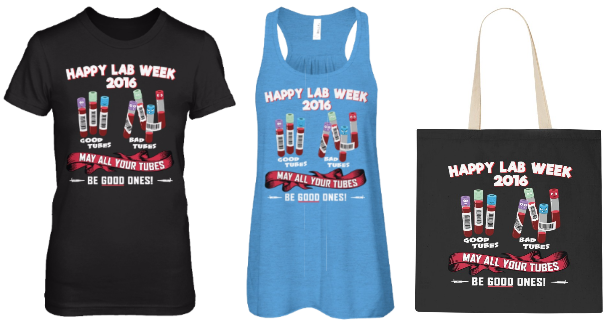 These won't be there in time for Lab Week, FYI! In Unisex Tee, Women's T-shirt, Hoodies & Sweatshirts! Pick your Style/Size & click "Buy it Now" to Get Yours!